Research on organizational decline and turnaround strategies have mainly focused on large multinational organizations in the Western context. Much of Western literature celebrates the notion that in face of an external threat, an organization shifts its focus to internal efficiency. Current strategic theory promotes the creation of heterogeneous assets and capabilities. The history of economic enterprise testified to the benefits of specialization of labor in achieving cost efficiency. 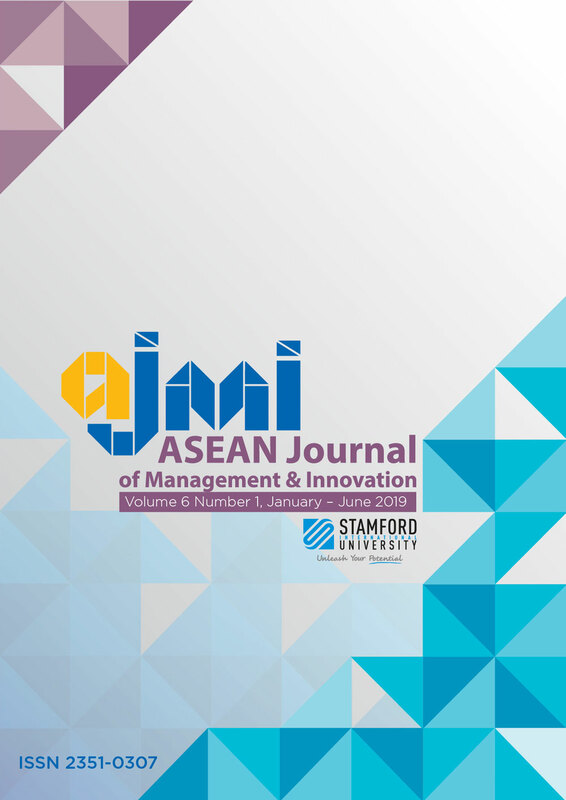 This paper investigates organizational responses to the decline among Chinese small and medium sized enterprises (SMEs) in the Association of South East Asian Nations (ASEAN), comprising ten Southeast Asian states. Data were collected from senior management and internal change managers from 20 such organizations that have undergone turnarounds in the period 2011-2014. The objective was to investigate management perceptions of the appropriateness of the turnaround strategy with increasing specialization and the division of labor during organizational recovery from the decline. SME management is expected to increase specialization in order to ensure organization survival. Findings revealed that the management has instead lowered specialization and boosted flexibility during the recovery process. Cultural values are found to have major impact on Chinese SME decision-making in turnaround situations. The findings provided insights to key guiding principles for overseas Chinese business practices. Cultural implications for management are also discussed.